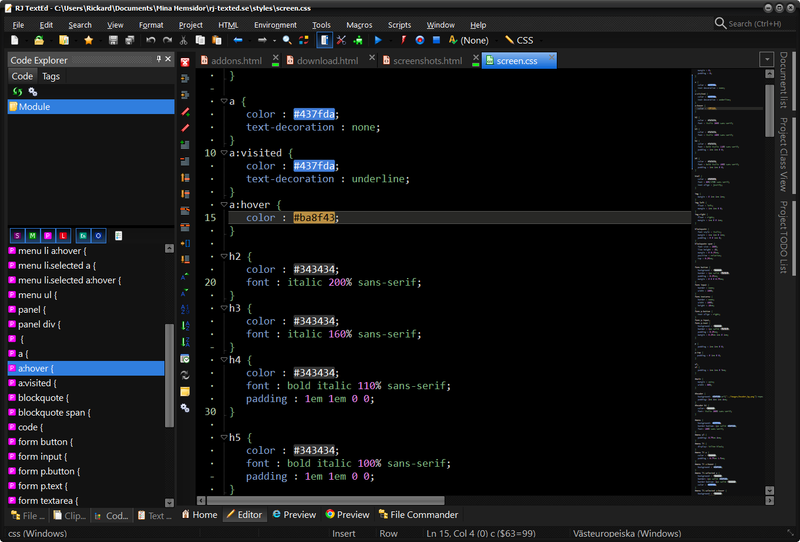 Gleefully predicting the demise of the ‘old way’ of developing and designing, code editor is the love. It is advantageous alternative (Yeah! you might also called it an absolute necessarily) for speed and control and furthermore to be correct and efficient with the coding. And what could better, to get a perfect correct HTML codes, know the fact that single mistake can cause lot of problems. 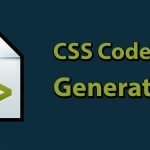 Best HTML Code Editor for Web Developer simplifies the work environment and improves productivity at the same time. 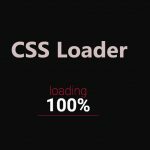 Perfect HTML editor has a spell checker, line numbers checker, mistake highlights, auto-complete, preview of page including visual and text editor. For sure, these are just few among many things an editor can do. Since editors are of many kinds (namely, text, object and WYSIWYG), most important is to find that one which fits perfectly in your task. The sheer number of choices is a bit overwhelming, since a text editor is so basic to designers. Probably, you’d try as many editors and get a feel for what suits best with your workflow. But we’ll make things easier for you by pointing some for getting started. 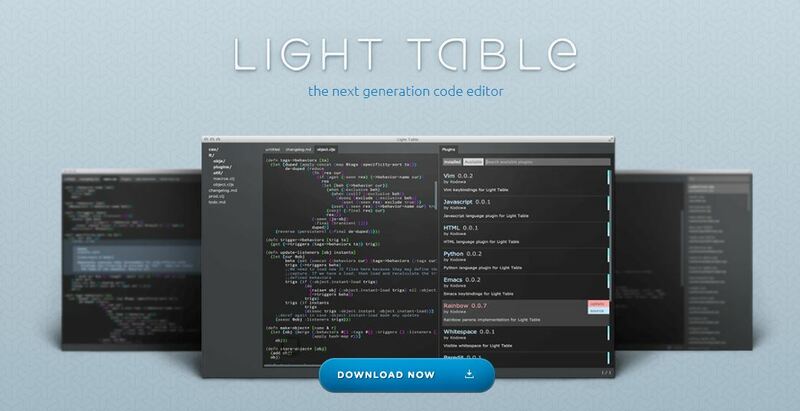 MIT licensed hackable text editor, this is with best UI and UX. For best, it is free and works with Mac OS X, Windows and Linux. 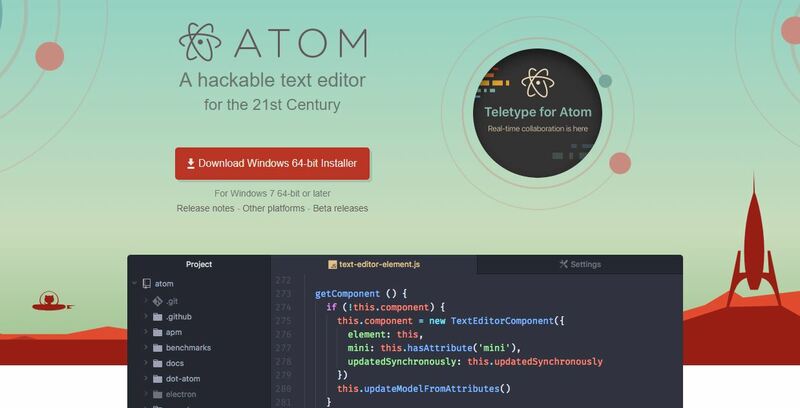 Atom is extensible with 50 open-source packages. Infact, it is best with smart auto correction, multiple pans, and quick search, Code folding and highly theme-able. That is why it perfectly settles in heart of public just in few years. Improvised and appropriate editor, Sublime Text is with vast number of editing option. Also it is customizable and works with Windows, Linux, and Mac OSX. Moreover, minimizing keystrokes, instant jump to lines, multiple selections, powerful Python AP, split editing, instant switch and cross platform is something it beholds. Lastly, it obviously has a free trail but cost you $70 to use all the features. 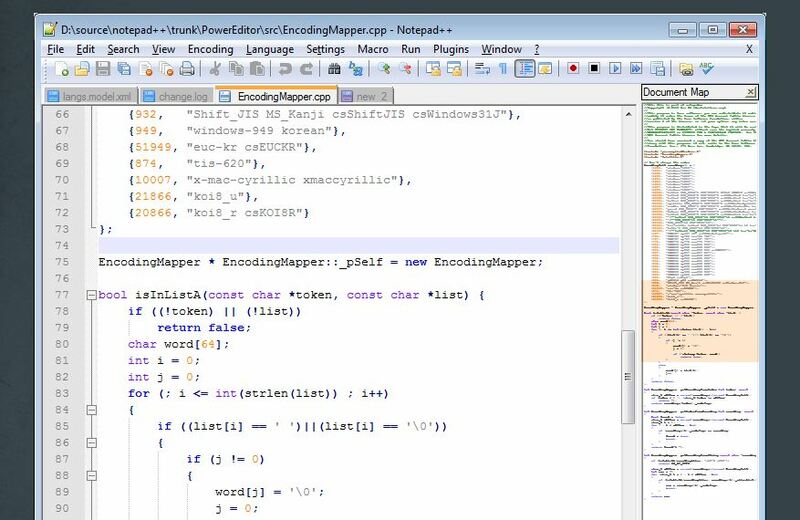 GPL Licensed free open source code editor Notepad++ is oldest and still competitive. If you are MS Windows user this extensible editor is best for you and the best over all other editor is that it can manage huge files without any majordefects. Furthermore, written in C++ it uses Win32 API and STL to ensure its speed and light weight. 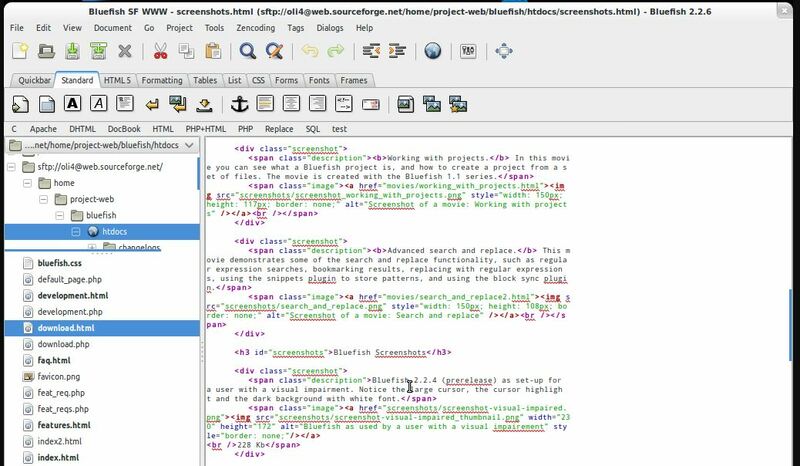 Initially, this one is all-round, simple HTML editor offering full editing powers. The purchase of CoffeeCup Visual Editor gives WYSIWYG support while the free version is just a text editor. It is supported in Windows and Mac OS. 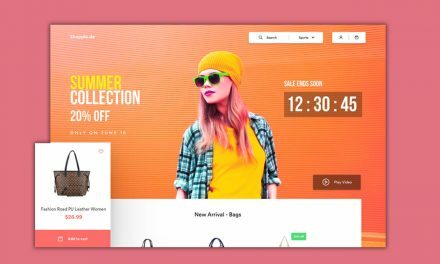 Furthermore, its wide range of starting option makes it quick for highlighting, Code validation tools, Project organization, site preview and much more. 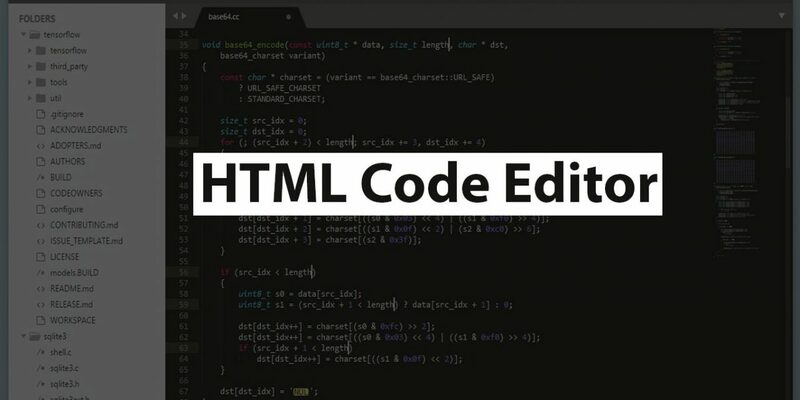 Interactive, customizable and beautifully designed HTML code editor. 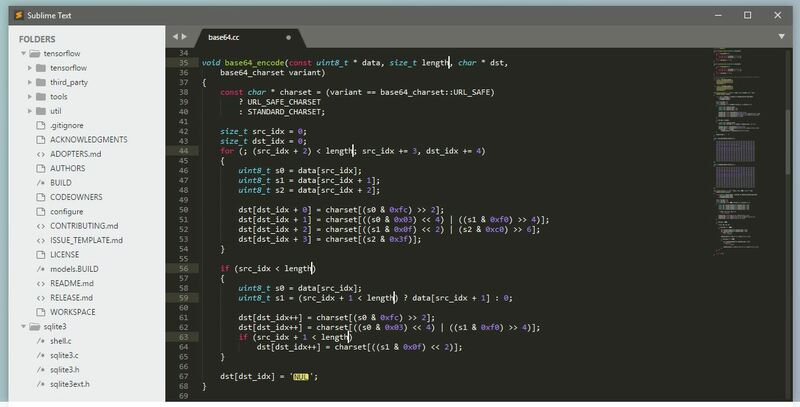 Best, you can simply evaluate your code and display the results online by this open source editor. Also it has powerful editing, Plug-in manager. Most importantly, you can easily shape your IDE to whatever your work requires. Thus, it’s best with merging even games and graphs. 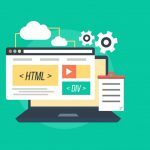 As the full-featured HTML editor that is frequently up dated, it has code-sensitive spell check, auto complete, snippets, project management and auto save. Moreover it works with different languages like HTML, PHP, CSS, etc on Linux, MacOS-X, Windows, and more. 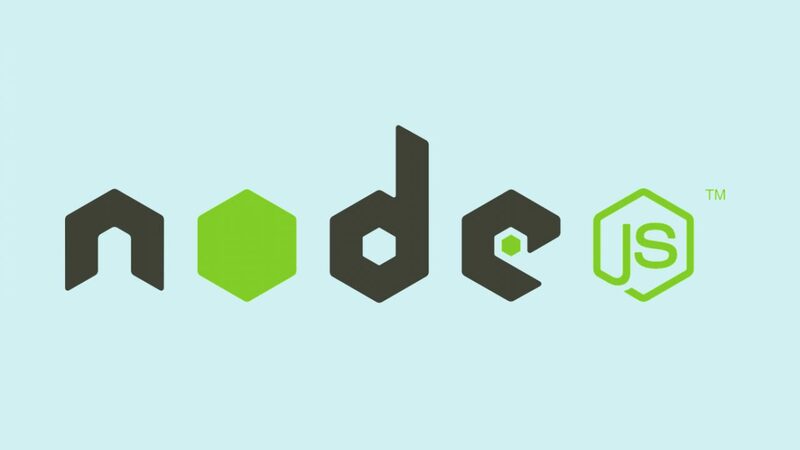 But is best for Web developers rather than web-focused or a WYSIWYG interface as it is primarily a code editor. 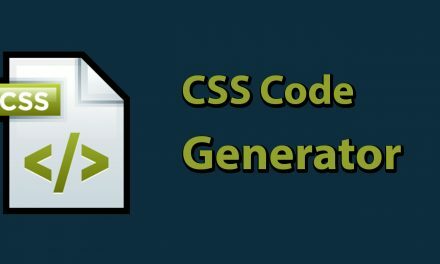 For sure, the main reason for using the HTML code editor is creating and customizing websites and applications there is a wide range of HTML editors for designers, but best is only the one that is useful for you. They use Different editor’s use of different devices and for different purpose. So, rather than choosing the popular one goes for the editor which fits your work. Now, did you get which one will you choose? PreviousWhy Python is Perfect for Beginners?